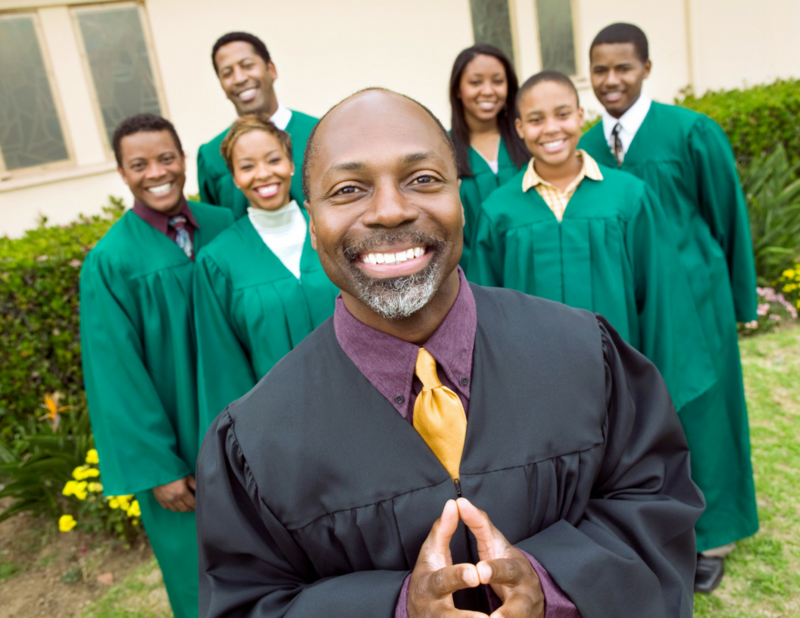 There are key components visitors want to see on a church website. 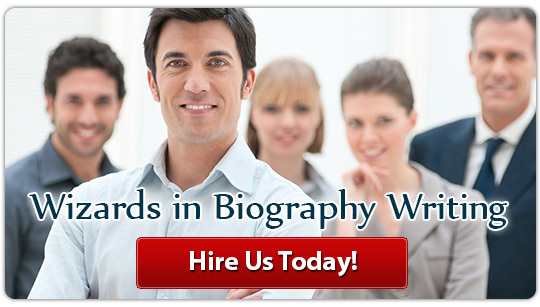 Perhaps it’s professional biography writers, and if that is the case, even better for you! When you learn secrets of priest biography writing, you will understand those components in a way that will help you to create a page that entices readers to take the next step, which would ideally be choosing to actually visit you or the church in person. It is highly likely that the priest biography is going to be the tab a visitor will click on first. This is where people will sense/feel if they believe you can offer them a good fit for whatever it is they are hoping to find. You need clear directives to help you make sure that one shot to appeal to them is done right. The first secret to writing a priest biography is to add a photograph. A clear headshot, with a nice smile, and no dark background is going to be essential for attracting visitors. Second, you are going to want to write a short biography priest bio that feels professional and personable, without overdoing it. You’ll want to give a short background on your education to add instant authenticity. Let the reader know where you received your degree in Theology, and perhaps why you loved school, or the wonderful doors your education has opened. The key is to keep it brief without leaving the reader feeling like anything has been omitted. Then you will want to offer a short anecdote or reason why you chose to be in your profession. This is where the trust element is going to come in. Use verbiage that everyone can understand, without the need to ‘dumb’ things down for your audience. A true voice that relates to the common, everyday person will go a long way. People are looking for someone to relate to when they frequent a place of worship. That is true for most types of religion, including yours. The Catholic Priest bio could carry quite a bit of weight with the reader when it comes to them deciding whether or not to pursue a face-to-face visit with you or your house of worship. Be conversational in your bio. Tell a little bit about your family, and your favorite activities and hobbies. Just a simple paragraph or even a well-written line or two could adequately suffice. This adds the element of relatability to your post. The priest who enjoys roller coasters, kayaking, and jumping on the trampoline with his kids will be someone the everyday reader can talk to, smile with, and confide in when the time comes. Finally, view the bios of famous priests today. Whatever it is they are doing is obviously working well for them. The object is not to copy what they have done, but rather to review it and see what elements you can tweak that would be a good fit for you. Just as important as what to add, are tips and secrets on what not to add. First and foremost, do not add anything about finances on the bio page. Though finances are a given for any business to run well, asking for them, or declaring them on the biography page can leave the wrong impression for a newcomer. Steer clear of any talk regarding finances on your personal page. Second, avoid discussing the schematics of the church on the bio page. Use a separate tab for that type of information. Yes, readers may want to find out what days and times your services will be running, but they don’t want to feel like they’re being ‘sold’ something when they visit your personal page. Another word to the wise: skip non-essentials. The priest biography page is designed to help the reader get to know you better. Use your space here wisely. Your goal is to let the reader know you are approachable, hopefully enough so that they will infer a welcome invitation from you that they are eager to accept. This is true for a priest biography, a dentist biography, or most any other type of bio under consideration. Keep it light. This is not the place to add brimstone and fire or a type of Judas Priest biography detailing (as a light example) the woes of heavy metal, or other areas your congregation may think to evoke lamenting and gnashing of teeth. You want readers to have a comfortable, happy visit to your website. That means anything with negative connotations or that might leave a reader feeling uncomfortable in any way, should simply be omitted. Finally, write your bio in the third person. You do not want to appear to be too self-centered, and a lot of me’s and I’s can easily be misconstrued. A third person approach also makes it seem as if another has written the priest biography about you, which tends to have the latent effect of adding a deeper layer of genuineness to what is being said. If you are ready to get started, many of our writers have over 20 years of experience in the field of writing. Those who have extensively handled biography writing in the past will be assigned to your task. You can rest assured that we are able to create a bio that perfectly conveys who you are, what you believe, and how you can help those seeking to find the truth of the gospel, find a church home, or fulfill any other various type of religious or personal need. 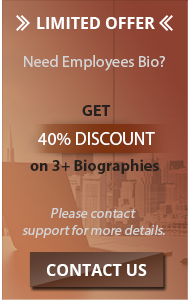 We understand the nuances required for creating a biography associated with your unique craft. In addition, all of our work is backed with a quality and 100% money back guarantee. Work with our writers to fulfill your priest biography writing needs, and we will showcase you and your church in the positive light desired to help recruit and retain new visitors!